Hi my name is Jorge Almada. 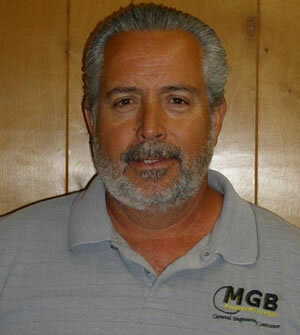 I am a Senior Estimator at MGB Construction, Inc. We are a full service asphalt and concrete construction company. 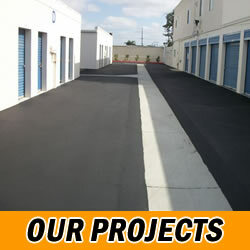 Our company enjoys the reputation of being one of the few asphalt and concrete companies in Southern California with over 35 years of experience. 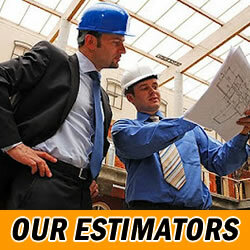 Because our work is completed with our own crews and equipment we guarantee all our jobs in workmanship and material. Our company is fully licensed and we carry all necessary insurance to support any size job including paving, concrete removal, fabric overlays, grinding, striping design, and crack fill. I am proud to say I have personally overseen over 1000 projects in my last six years with the company. 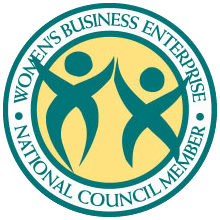 Please review our list of services. For your reference I have also provided a list of companies I have recently worked with and a few pictures of my recent projects.